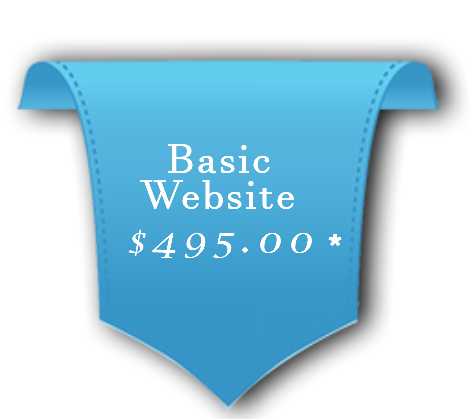 Small Business Web-sites for $500.00? USE Second Look Examiners and you won’t have to be a Website Builder too! People today do not open their phone book, THEY GOOGLE! PICTURES TELL A THOUSAND WORDS. YOU need a web-site that shows your talents! Gives you a platform to show new products and services! Proves you are a current minded business owner. Shows you are actively looking for new business. Allows you to sell your product or service while you sleep! Offers your product to the entire world, not just your home town. Gives the appearance of a larger company with many employees. We handle the entire process! We offer training, so you can handle your own inventory if you are a Retail Site. We don’t expect you to have your own IT Dept. We offer affordable Web-sites for everyone! If your competition has a website and you don’t, you can guarantee that they are getting business you are missing. With Second Look Examiners YOU CAN AFFORD a Website!